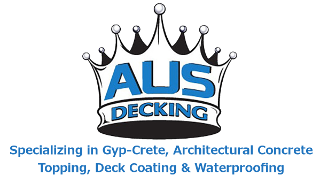 WATERPROOFING - AUS Decking, Inc.
Grace’s robust waterproofing product offering provides reliable solutions for all waterproofing designs and conditions, above and below grade. Grace invented the self-adhered waterproofing membranes more than 50 years ago and has been the leader in this category ever since. building envelope solutions for the commercial construction industry. Product lines include high-performance silicone and urethane joint sealants, waterproofing membranes, drainage protection, air barrier systems, deck coatings, expansion joints, a full line of passive fire protection products and systems, and the industry’s only comprehensive line of glazing systems including silicone sealants, tapes, gaskets, and setting blocks.